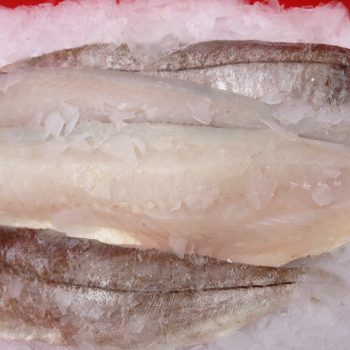 Cornish Haddock caught in Mounts bay! One of the best white fish there is! 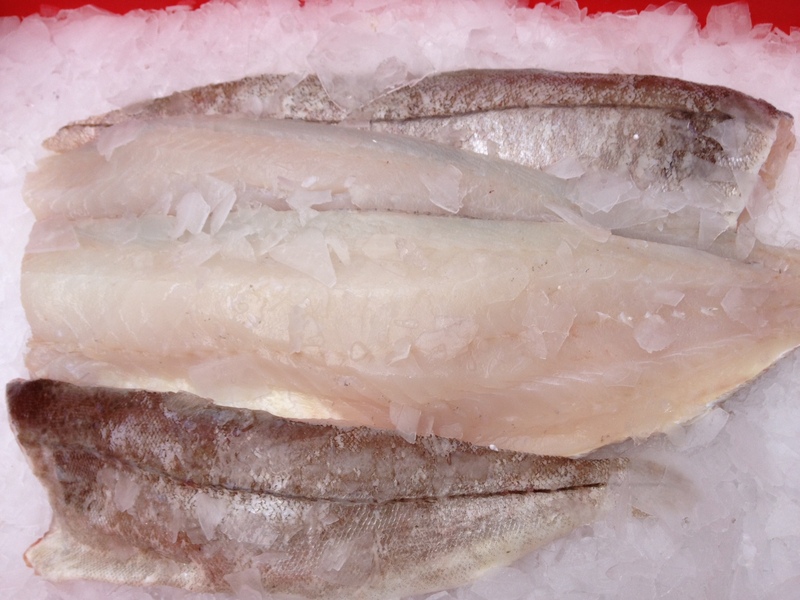 Our fillets are taken from mature fish typically over a kilo in weight giving you a lovely large plump fillet and protecting the immature stocks. Order by the fillet or by the kilo.